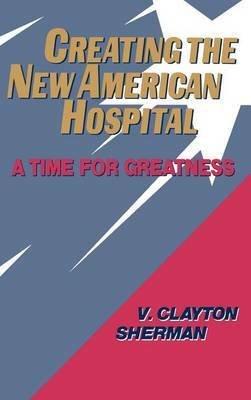 Transforming the American Hospital Provides an exciting, values-centered approach to leading organizational change that produces rapid and lasting results. - Coyla Anderson, executive vice president, operations, Holy Cross Health System At a time when the health care industry is going through a crisis - closures, layoffs, soaring costs, dissatisfied customers, and increased turnover - some hospitals have dramatically improved quality, productivity, and profitability. How? They have met the challenges of operating in today's health care environment through a complete, revolutionary transformation in how hospitals are managed. This book offers health care leaders an in-depth picture of how this new hospital operates and presents detailed, proven guidance for undertaking the transition.